Join us for a 3.6 mile trail run or a 1.5 mile walk! The event is a family friendly event that takes runners on a 3.6 mile loop or walkers on a 1.5 mile loop at beautiful Bald Eagle State Park. The kids race will consist of a ½ mile loop near the beach area. 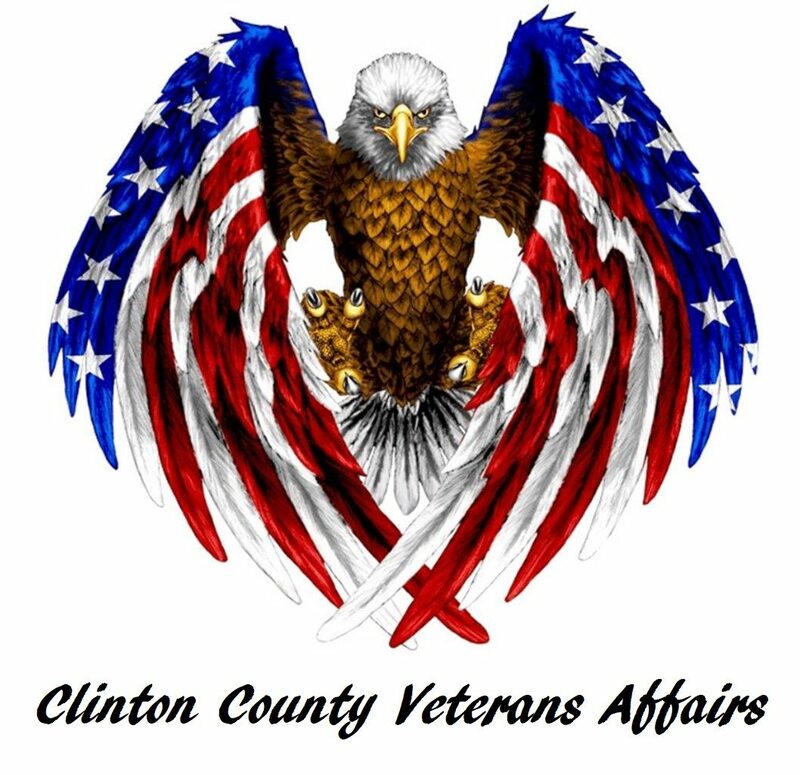 All proceeds benefit Clinton County Veterans and Team Red, White, Blue! In honor of Armed Forces Day, participants are encouraged to wear patriotic clothing. Race shirt and snacks guaranteed to those pre-registered, limited supply on race day.